In August, we told you about our upcoming Sport Science Project – the ALTIS ISODIOL Living Lab. We can now confirm that not only are we looking for the right person to lead this Project, but have also established a Board of Advisors to help guide its overall function & direction. You will be hard-pressed to find a more high-powered group of sport science professionals anywhere on the planet, and we cannot thank these great folks enough for agreeing to be involved. The ALTIS Isodiol Living Lab Board of Advisors will act as a ‘steering committee’ of sorts. The Board will work with ALTIS sport science staff, coaches, and a world-class athlete population. All in an environment that affords an authentic opportunity to generate new knowledge by exploring, experimenting, and evaluating new ideas within the natural sporting ecosystem. While the primary motivation of the ALTIS Isodiol Living Lab is to offer an improved service to our athlete population, there is also an opportunity to make a significant contribution to the sport science and coaching communities as a whole. 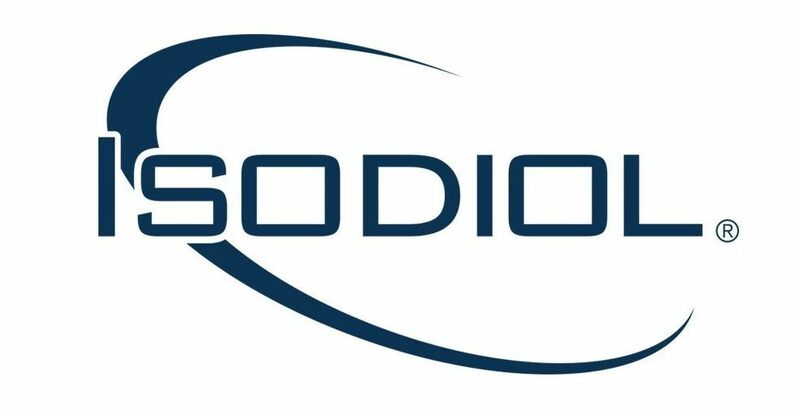 With that being said, we are excited to announce that we have now opened the recruiting process for an INNOVATION & RESEARCH DIRECTOR – ALTIS ISODIOL LIVING LAB. The successful candidate will work with the Board of Advisors to initiate an inter-disciplinary plan to imbed sport-science research into our elite track & field environment. We are looking forward to hearing from some excellent candidates. Get in touch!